2.Offer logo or label pringting according to the customers' requirement. 3. Well trained & experienced staff are to answer all your inquiries in English. so we also can make products according to your requirements including logo or label printing. What's your warranty 9 We guarantee the products from mass production are exactly same to the approved samples. Please feel free to contact us if you have any question or need any assistant about the products. Q 5 . 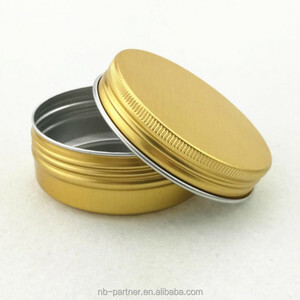 What we should do if the products have quality issues 9 We would replace all the products which have quality problems. Leadtime for samples About 7 days for existing mold. Contact us for existing sample now. 2. Can I print my own design9 -- Of course it's no problem. 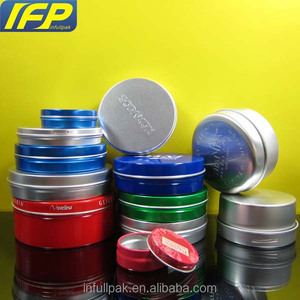 3 YRS Hefei Pacesetter Import & Export Trading Co., Ltd.
Alibaba.com offers 19,354 aluminium tin can products. About 38% of these are cans, 1% are aerosol cans, and 1% are cosmetic jars. 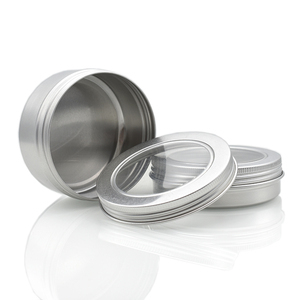 A wide variety of aluminium tin can options are available to you, such as plastic, metal, and composite material. You can also choose from free samples, paid samples. 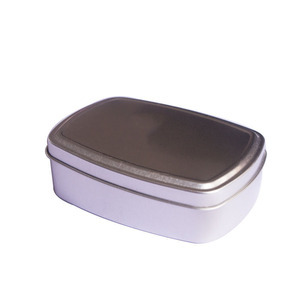 There are 19,354 aluminium tin can suppliers, mainly located in Asia. 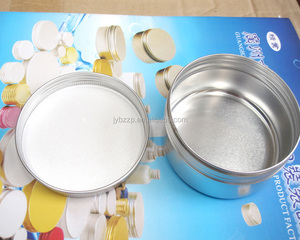 The top supplying country is China (Mainland), which supply 100% of aluminium tin can respectively. 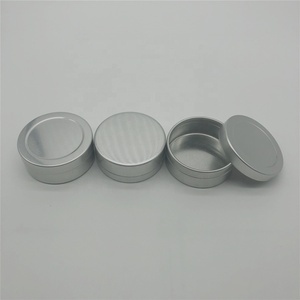 Aluminium tin can products are most popular in North America, Domestic Market, and Southeast Asia. You can ensure product safety by selecting from certified suppliers, including 6,879 with Other, 4,423 with ISO9001, and 468 with ISO14001 certification.